Were your ancestors apart of the copper mining culture of Michigan’s Upper Peninsula? 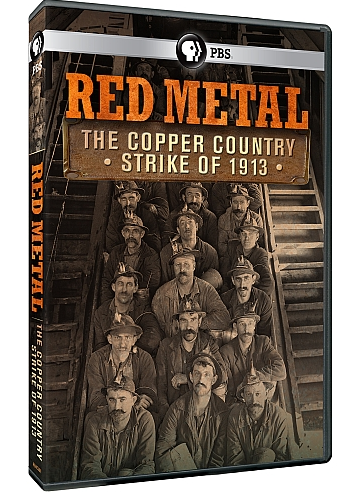 You’ll want to check out Red Metal: The Copper Country Strike of 1913, which will debut this month on your local PBS station! If you’re in the Chicagoland WTTW viewer, you can watch the program on Tuesday, December 17 at 8 pm, Wednesday, December 18 at 2:30 am, and Wednesday, December 18 at 2 pm. The events and aftermath of the strike had a huge impact on the miners, their families, labor unions, and corporate accountability. Featured in Red Metal is the story of the Italian Hall Disaster, where more than six dozen people were crushed to death as they scrambled to flee the second floor of the Italian Hall in Calumet, Michigan after a false cry of fire. 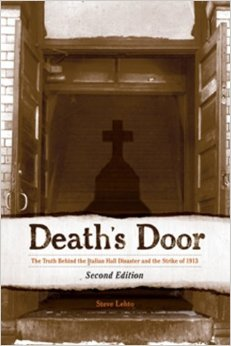 Author, attorney, and professor Steve Lehto chronicled one of the best comprehensive accounts of the copper country strike and a play by play of the murders in Calumet in his book Death’s Door: The Truth Behind the Italian Hall Disaster and the Strike of 1913. 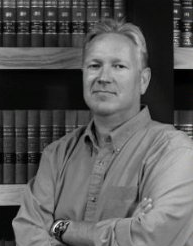 Lehto’s investigative prowess, legal expertise, and storytelling allow modern audiences to engage and understand many of the events documented in the Red Metal documentary. If you’re looking to a supplement to the documentary, the Superior District Library has posted a video of Steve Lehto’s presentation on the Italian Hall Disaster which was filmed October 2013. I have yet to see a definitive book on researching American mining ancestors. Tracing Your Coalmining Ancestors by Brian Elliott is a guide for UK researchers, and even that won’t be out until February 2014. If anyone is looking to make a million dollars on a best-selling series of genealogy guides, my suggestion would be to write these type of books posthaste.